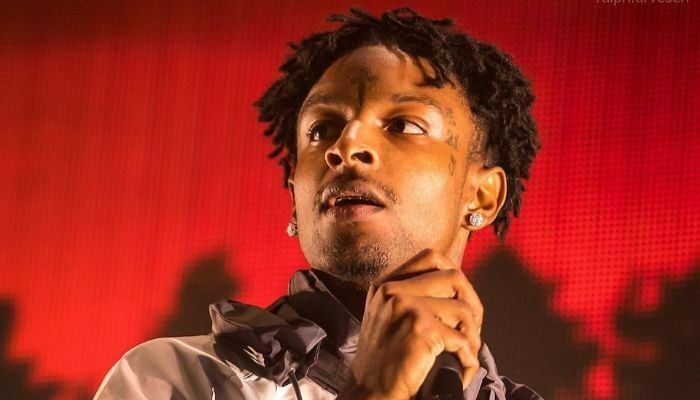 The statement claims 21 Savage applied for a U visa in 2017, yet it is still pending. A few days ago, 21 Savage, whose legal name is Sha Yaa Bin Abraham-Joseph, was arrested by ICE for overstaying his visa. 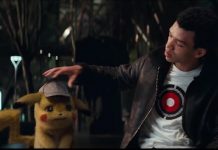 ICE claimed that Abraham-Joseph is originally from the UK. According to Complex, 21 Savage’s legal team has released a statement regarding his current residency, confirming that the rapper is from the UK. However, the statement refutes 21 Savage’s past criminal charges, claiming that ICE may have provided false information to the press. The statement also shares that Abraham-Joseph was only seven years old when he came to the United States on a legal H-4 visa. However, in 2005, he visited the UK for only a month and then came back. Additionally, it was revealed that Abraham-Joseph was currently in the process of applying for a U visa, while never hiding his immigration status from DHS. According to the statement, ICE typically recognizes pending U visa applications to delay removal proceedings. Abraham-Joseph’s application was filed in 2017. The statement also points that Abraham-Joseph is not “subject to mandatory detention,” as he is not a threat to national or community security. According to his legal team, a bond should be issued on Abraham-Joseph’s account. Because of Abraham-Joseph’s family and status in the United States, he will be eligible to seek Cancellation of Removal from an Immigration Judge. What do you think of ICE’s arrest of 21 Savage? Sound off in the comments below.